Job Details:This position requires native Nepali language skills in both writing and speaking and it is basically focused for local people of Nepal. > Consulting and handling customer complaints. 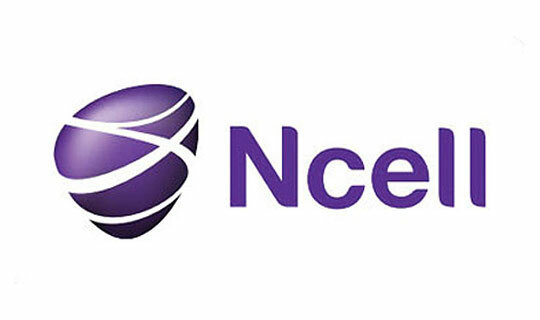 > Monitoring and maintaining daily reports and coordination with Ncell head office. > Monitoring daily cash transactions. > Smooth operations of Front desk customer care. > Implementation of world class customer service concept in the centre. If you consider yourself as our future employee and believe that you match the profile, please don’t hesitate to apply. You apply by pressing “send application”. This will redirect you to our application form, where you will be asked to create a user login and fill in some information about yourself, upload your CV and application. Some positions may require you to give specific details relevant for the positions.